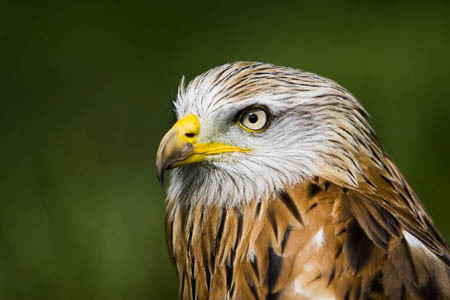 Police have launched a criminal investigation after the bodies of six birds of prey were found near a Highland village. Officers are asking for information from outdoor enthusiasts after a buzzard and five red kites were found dead within a week on the Black Isle. The birds’ remains were discovered at various sites near Conon Bridge and Muir of Ord in Ross-shire between Monday 17 March and 24 March. Detective Inspector Scott McDonald of Police Scotland, who is leading the investigation, said: “At this time we are unclear as to what has caused the death of these birds but given all the circumstances and the close proximity of them being found we must assume at this stage some form of criminality. If anyone finds any further dead birds in the area they are asked to make a note of its location and inform the police. Members of the public should not touch or attempt to recover any dead bird, officers said. Anyone with information about the incident can contact police on 101 or anonymously via Crimestoppers anonymously on 0800 555 111 or online. No personal details are taken, information is not traced or recorded and a court appearance will not be necessary.